If you’re not a fan of heels, today’s post is calling your name! We’ve rounded up nine celebrity looks that prove heels aren’t your only option when it comes to dressing for a fancy night out. Really, let Kate Bosworth, Lily Aldridge, and more stylish celebs inspire your next anti-heels ensemble. Scroll down to see how to get away with never wearing heels again, and shop our favourite flats at the end! Do Ballet Flats Make You Look Boring? 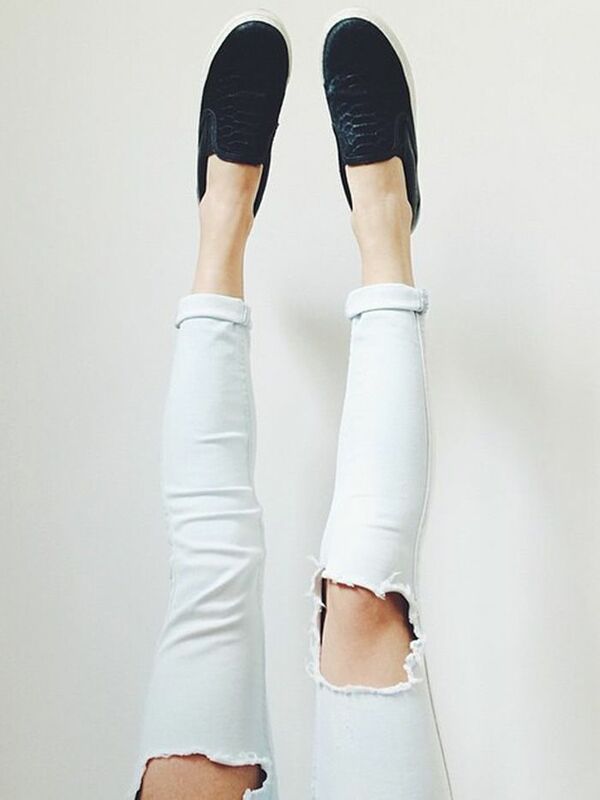 Keep scrolling to shop our favourite fancy flats. Do you prefer to wear heels or flats? Give us your opinion in the comments below!